The pineapple has long been a symbol of welcome and hospitality. 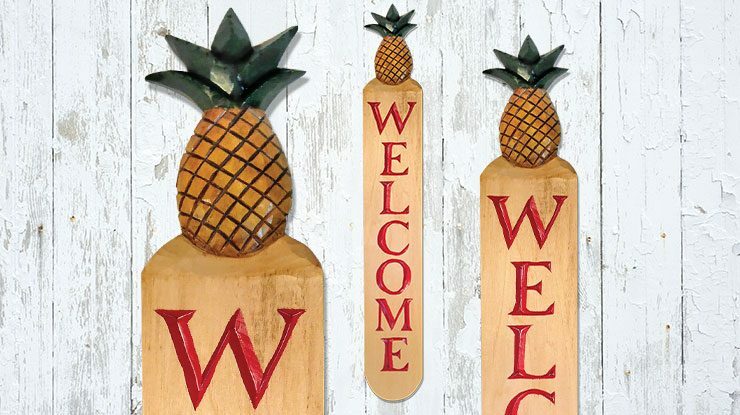 Rather than carving down the entire surface of the sign, carve and attach the pineapple separately. Determine the size you want to make your sign. The pattern is sized to make a 4″ x 28″ sign. Trace the pineapple onto the appropriate blank and cut it out. 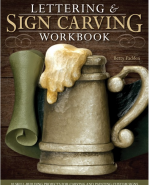 Carve it to shape, but leave the back flat so you can glue it to the rest of the sign. Then, mark the location of the pineapple, transfer the letters to the sign, and carve them with a knife. Apply glue to the back of the pineapple and drive a screw from the back of the sign into the pineapple to secure it. Rotate the pineapple into its final position, and lock it in place with a second screw. Paint or finish as desired. Follow the manufacturer’s instructions to apply gold leaf if desired. CLICK HERE to download the patterns for a vertical format welcome sign. 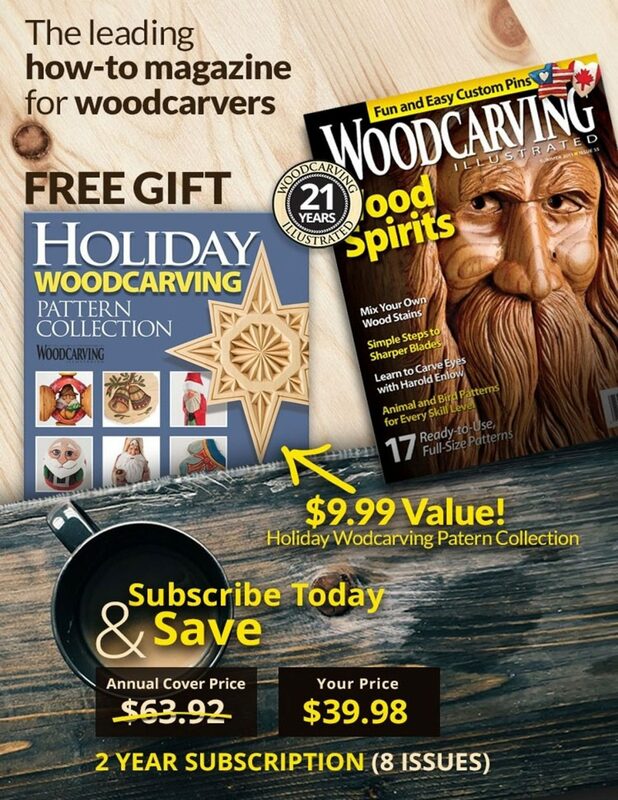 Complete instructions to carve, paint, and add gold leaf to a welcome sign (along with a horizontal format pattern) can be found in Woodcarving Illustrated Spring 2018 (Issue 82). 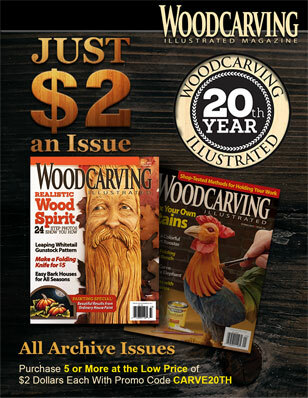 Vernon DePauw started carving in seventh-grade shop class and has been carving for pleasure and profit ever since. 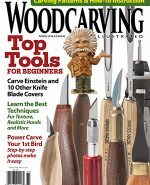 For more of his work, visit his website at www.vldwoodcarver.com. Available for $19.95 plus S&H from www.FoxChapelPublishing.com.